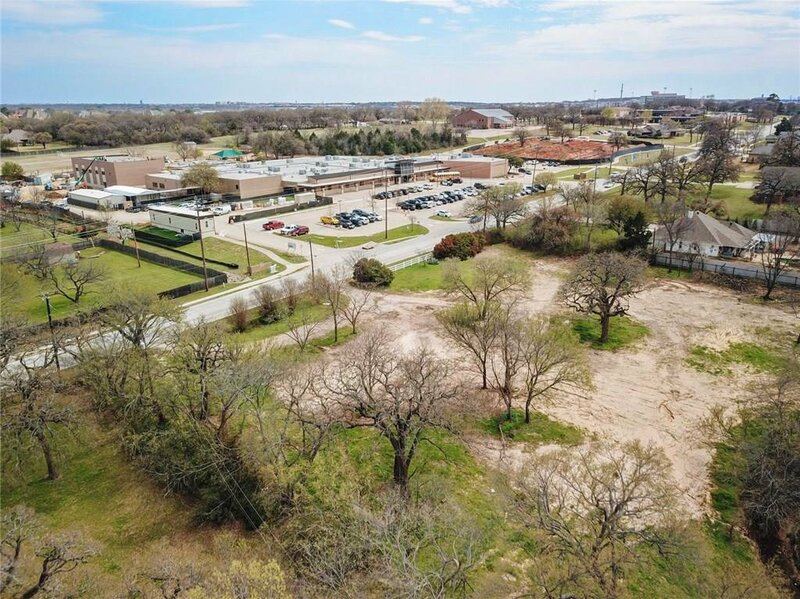 Welcome to 1360 N Carroll Ave in Southlake Texas! 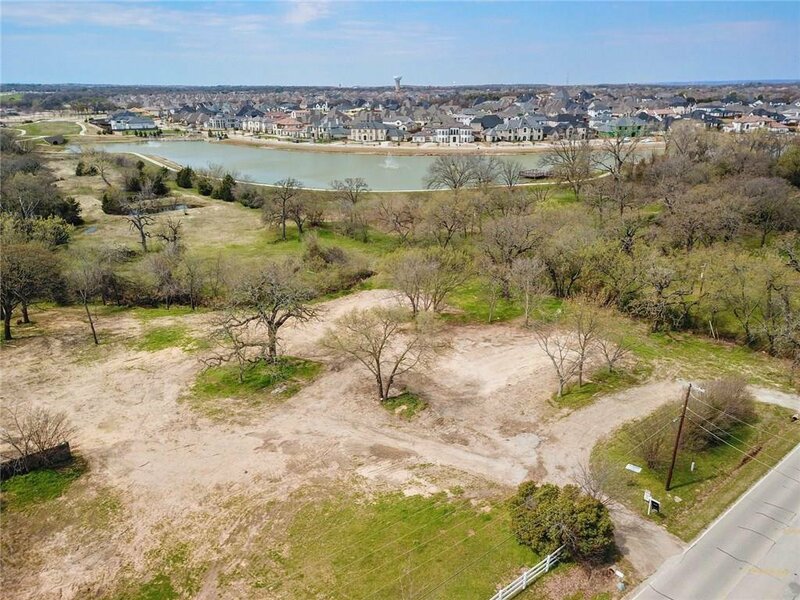 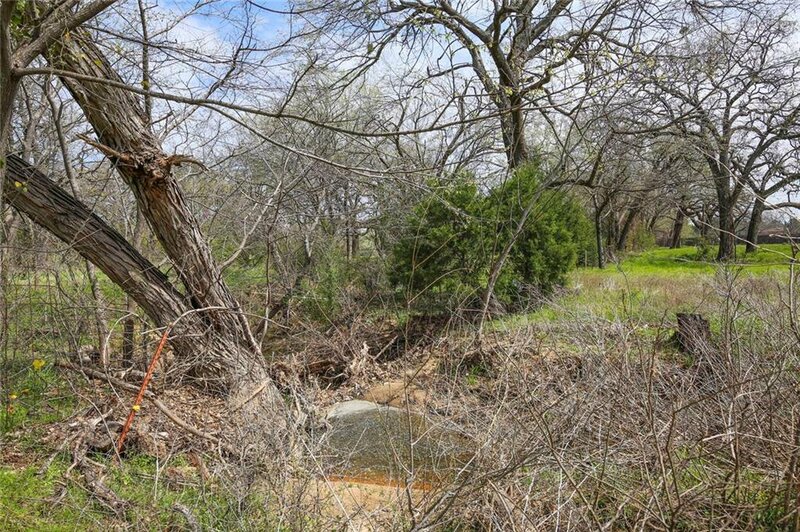 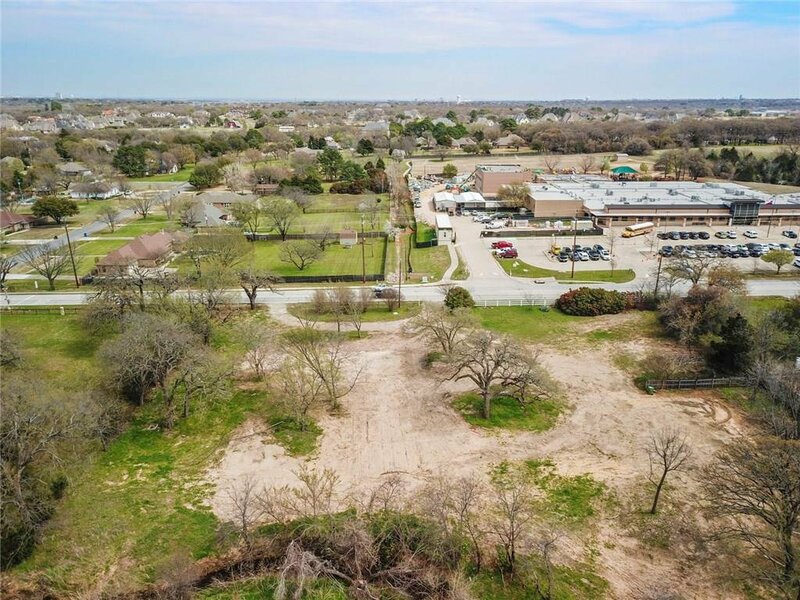 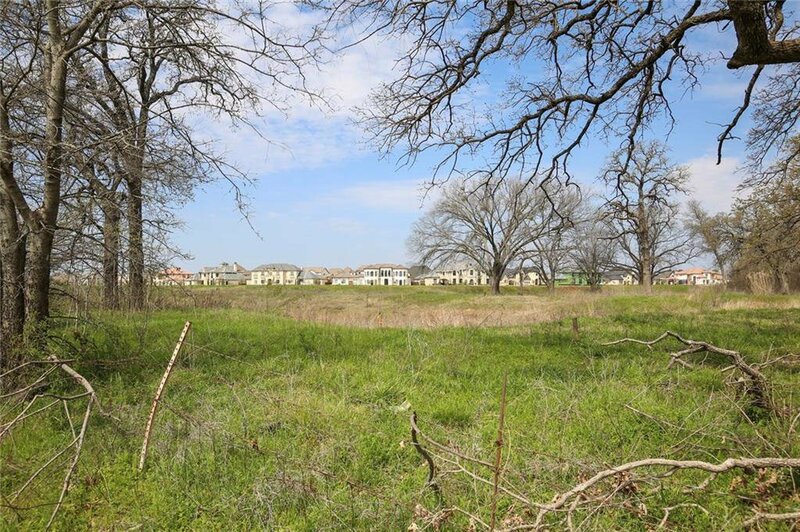 This 7.29 acre tract of land is located in the heart of Southlake on prestigious Carroll Avenue. 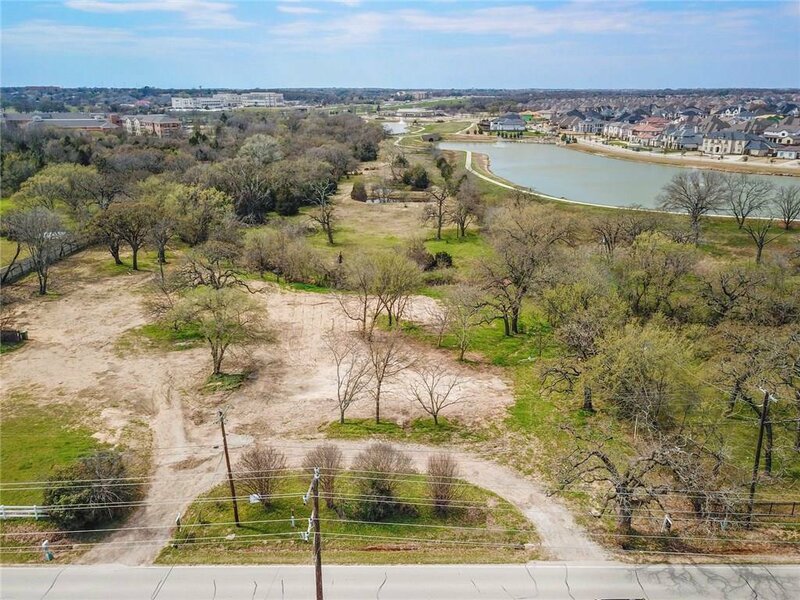 Located just one mile from Southlake Town Square, and coming soon, Carrilon Parc, Southlake's newest retail development located on the corner 114 access rd. 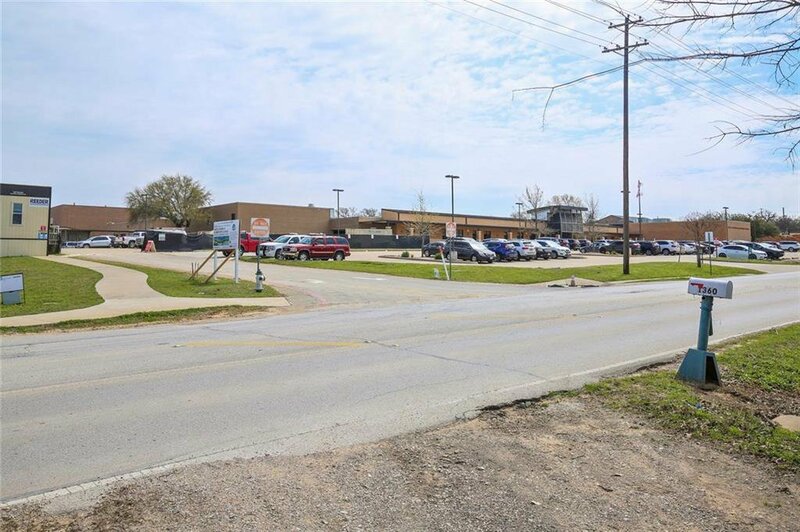 and N White Chapel Blvd. 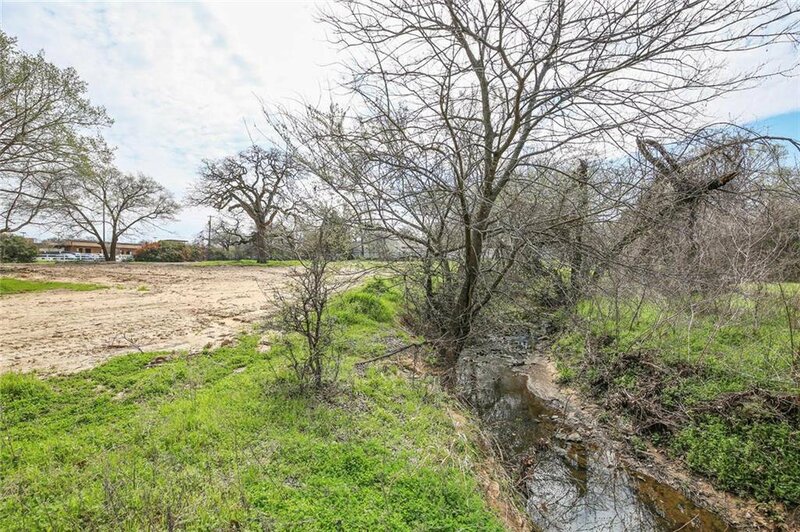 Minutes to DFW Airport, Downtown Fort Worth, Downtown Dallas. 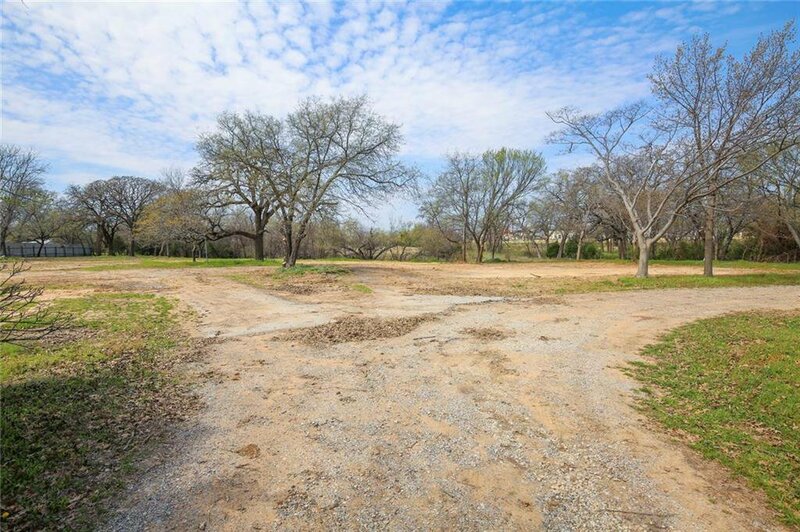 This property is truly a blank canvas, ready for an artist to turn it in to a masterpiece. 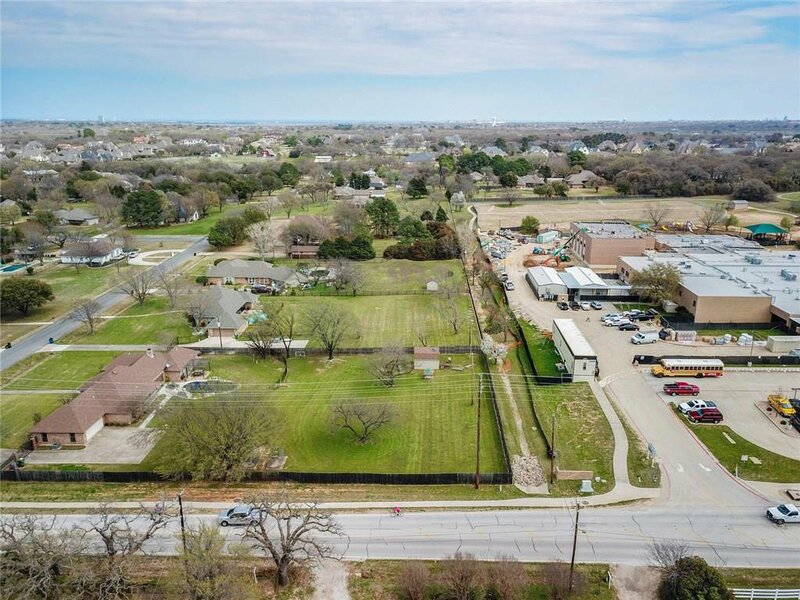 Zoned mixed use, for residential or commercial. 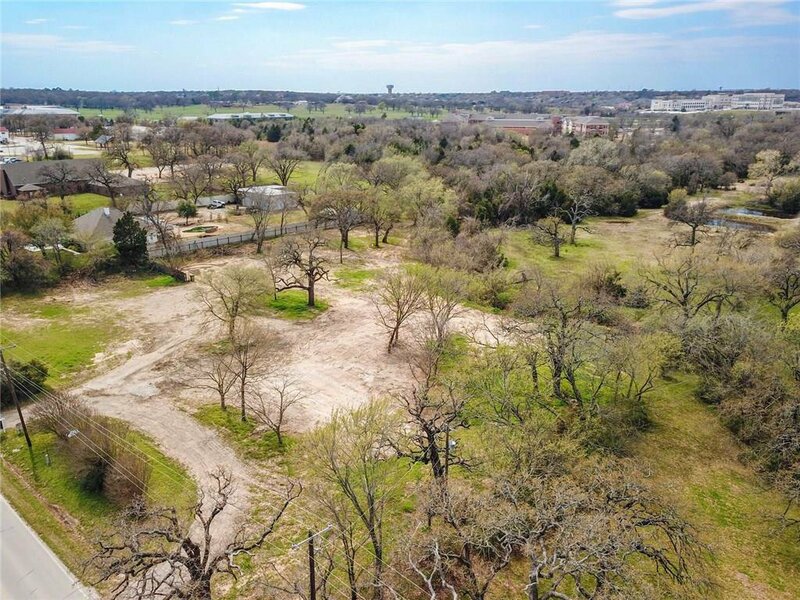 Come build your dream home on acreage, in the middle of Southlake, OR, build income producing property, such as an office building. 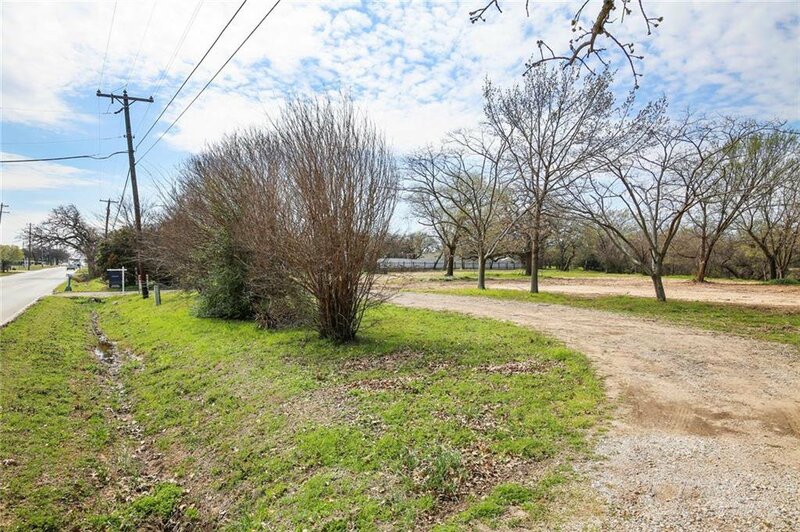 The property backs up to Carrilon Residential Development.